The San Jose Blog: Happy 236th Birthday San Jose! Happy 236th Birthday San Jose! 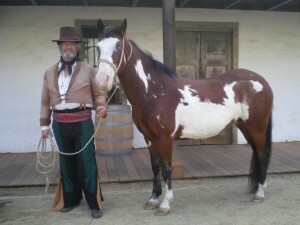 Today the Peralta Adobe will host an event to commemorate San Jose's birthday, which is actually on November 29th. Just head on over to the San Pedro Square Market area between 12pm and 4pm to participate!